We’ve got another beautiful, vintage classic in the spotlight for you today as we take a look at this 1963 Shelby Cobra. This convertible runs as good as new but looks every bit as nostalgic as it should. With all of the original design cues intact, you’ll feel like you’re back in the early sixties as you cruise through the streets of North Miami Beach FL in this beauty. 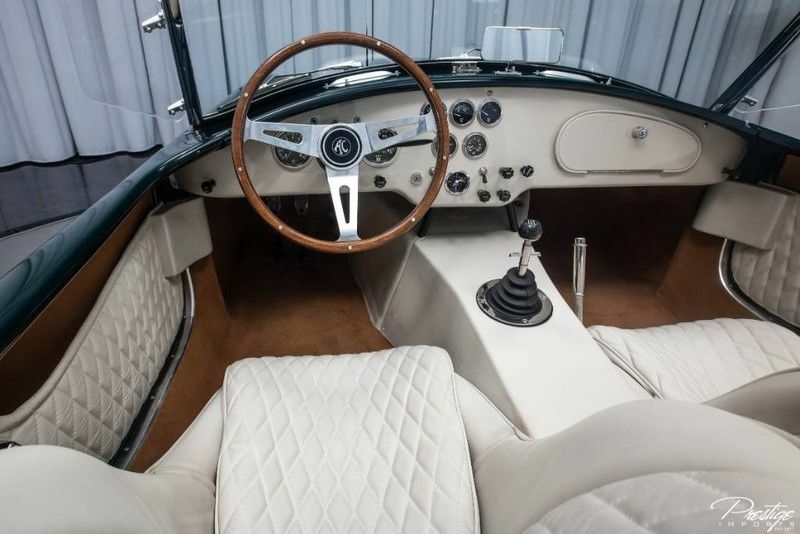 Despite being over five decades old, it has just over 300 miles on the odometer, so it promises to be a great showpiece for you for a long time to come, maybe even another fifty. 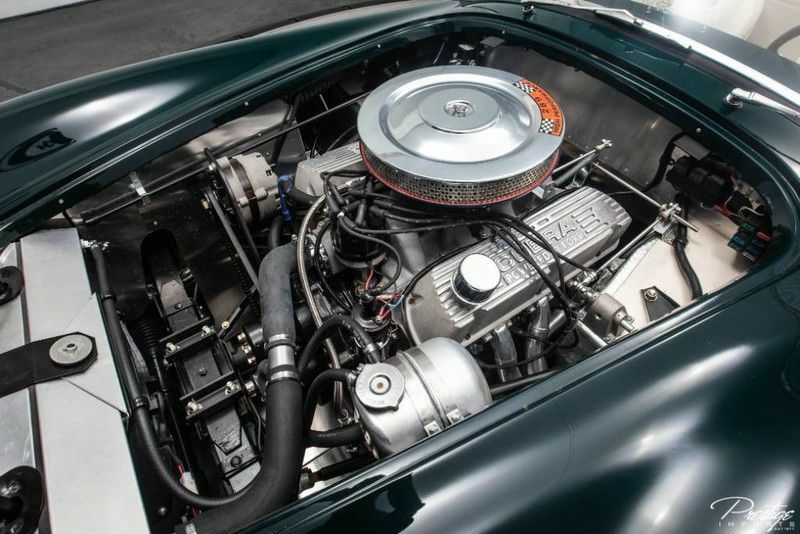 As an original ’63 Cobra, the vehicle isn’t decked out with technologies and features that you’d find in vehicles of today. There’s no forward collision warning or dual-automatic climate control, but it does have all the essentials, including a battery of gauges so that you have all the information you need as you roll down the road. 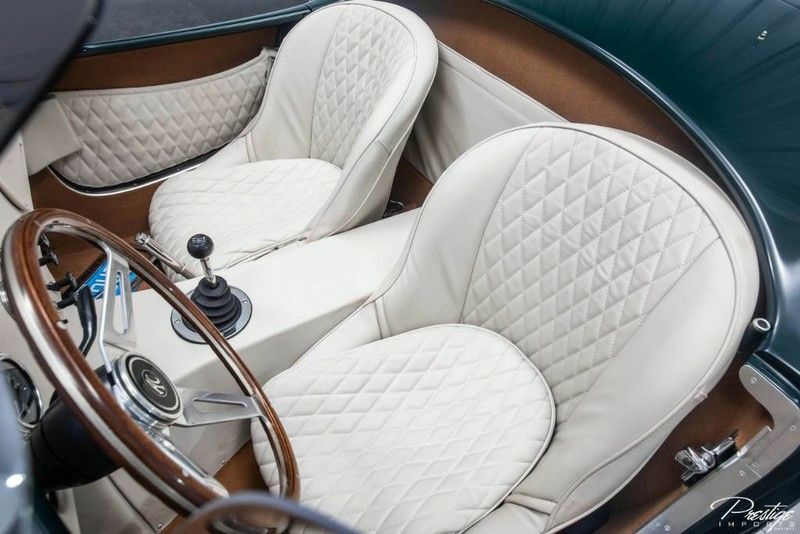 Speaking of the interior, it’s every bit as beautiful as the outside, with some incredible upholstery and wood finishes straight out of the ‘60s. But Shelby was known for building monsters, not just beautiful machines. 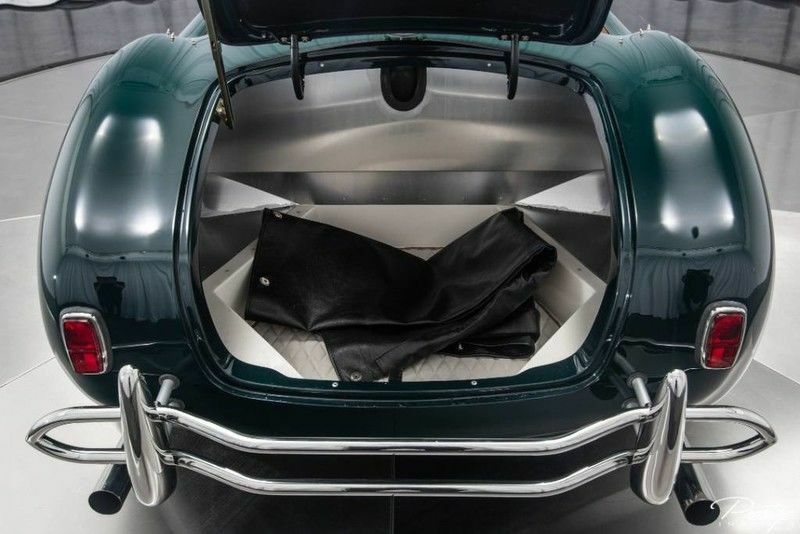 So, despite the Cobra’s alluring design, you know it’s packing something beneath the hood. While it might not be able to compete with some of the engines of today, the 4.7L V8 engine is capable of generating an impressive 271 horsepower alongside 312 pound-feet of torque, enabling it to hit 60 miles per hour in a quick 5.8 seconds. Again, that might not seem quick compared to today’s vehicle, but for a five-plus-decades-old vehicle… it’s pretty impressive. If you think you might be interested in bringing this vintage Shelby home with you, be sure to get in touch with us right here at Prestige Imports in North Miami Beach FL. This entry was posted on Monday, February 11th, 2019 at 3:42 pm	and is filed under Shelby. You can follow any responses to this entry through the RSS 2.0 feed. You can skip to the end and leave a response. Pinging is currently not allowed.